SEOs are always on the lookout for SEO tools so that they can extract accurate data related to the websites being optimized by them. Google has been upgrading their webmaster tools and Google Analytics time and again so that these tools can offer more and more accurate and relevant data. Bing has also re-engineered the Bing webmaster tools and the latest upgrade has a very valuable addition in the form of the Index Explorer feature to Bing webmaster tools. Keeping a track of Indexing, crawling and the traffic of a website on a regular basis is the basic task for SEOs but all this cannot be done efficiently unless the accurate related data is available. 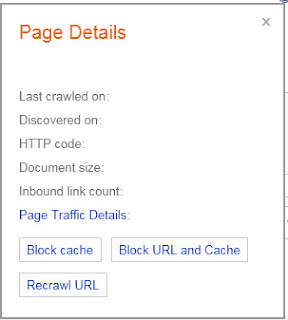 The Bing Webmaster Tools has the Crawl, Index and the Traffic tabs. 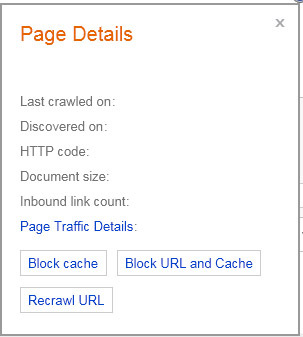 This also gives you the option to either block the cache, block the URL and cache or ask Bing to recrawl the URL. I think this is really a great help to SEOs for whom the success of any SEO campaign depends on how many URLs of the site are indexed in the relevant search engine. With all this information of the Bing index we can be more sure of the next step to be taken for the SEO campaign. Moreover its awesome to have this data for each and every page of the concerned site in the index of Bing. For the Links option under the Index Tab it lists all the URLs which have inbound links and when you click on each URL you get the list of source URLs along with the Anchor text for that link. 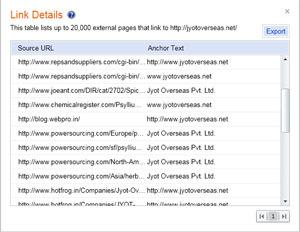 The anchor text for all the inbound links is a very important factor for SEO hence once you have this data the is very helpful for the link engineering work (If I may call it so) of rectifying the anchor text for each inbound link, sending a request for deleting a certain link or moving it to the appropriate page becomes more easy as you have a ready list now. All these tools help the search engines and the webmasters. The search engines can have a cleaner index leading to quality search results and the webmasters and SEOs can be more sure of the indexing and crawling issues.